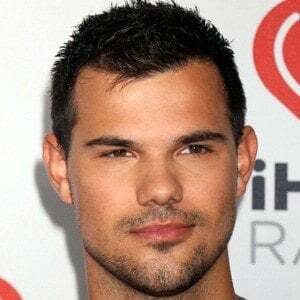 Best known for playing Jacob Black in the Twilight film franchise, he earned multiple Teen Choice Awards and People's Choice Awards for the role. He also starred in the action films The Adventures of Sharkboy and Lavagirl and Abduction . He practiced karate at a young age and gained his black belt by age eight. He won several junior world martial art championships. Early in his career, he made appearances on the comedy TV series The Bernie Mac Show and My Wife and Kids . He became a cast member on season two of the TV series Scream Queens . He dated Abduction co-star Lily Collins from 2010 to 2011. After filming Twilight, he continued to live with his parents and sister Makena in Valencia, California. 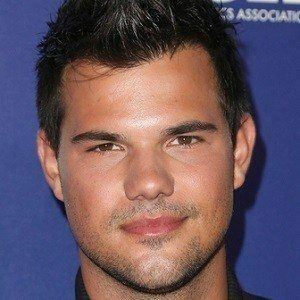 He starred in the hit Twilight film series with Robert Pattinson .